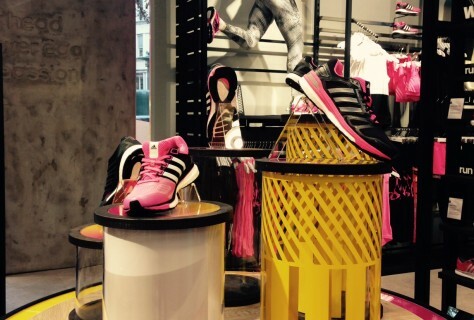 We were delighted to work with adidas Sweden on this Reebok shop-in-shop area located within the new Stadium store in Hamburg’s central district. Working in collaboration with TRC, D4R planned the design and installation of this destination area. 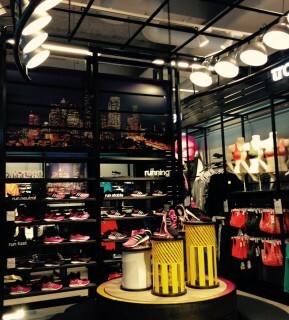 We also manufactured bespoke items to provide a premium shop in shop feel. Lighting has been used to highlight the central vm area and the flexible wall bay systems incorporates key product and graphic spaces. 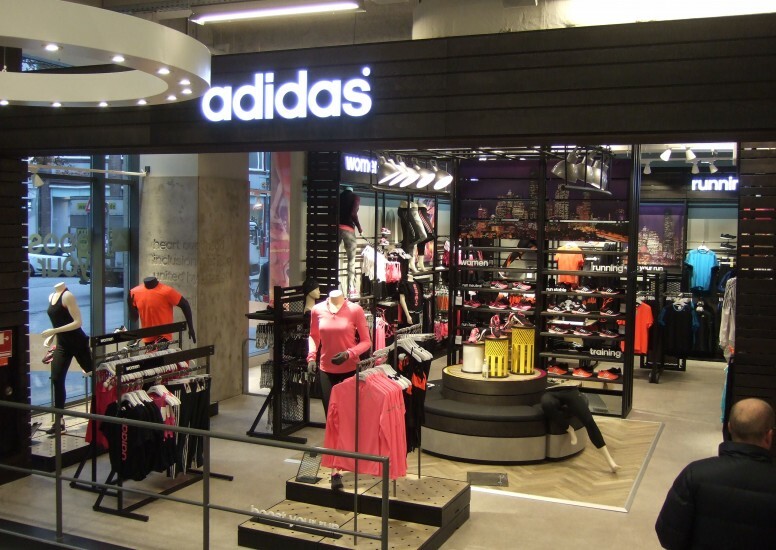 The area sits adjacent to the adidas homecourt area so provide a wonderful brand statement at the entrance of this key store in a key city. Design to completion 4 weeks.